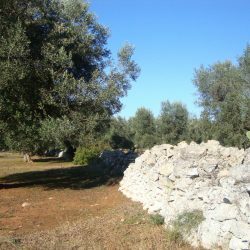 The territory defines its own identity and from the territory it all begins: working the land to test new methods of production, creating a community of people around which to grow and renew. 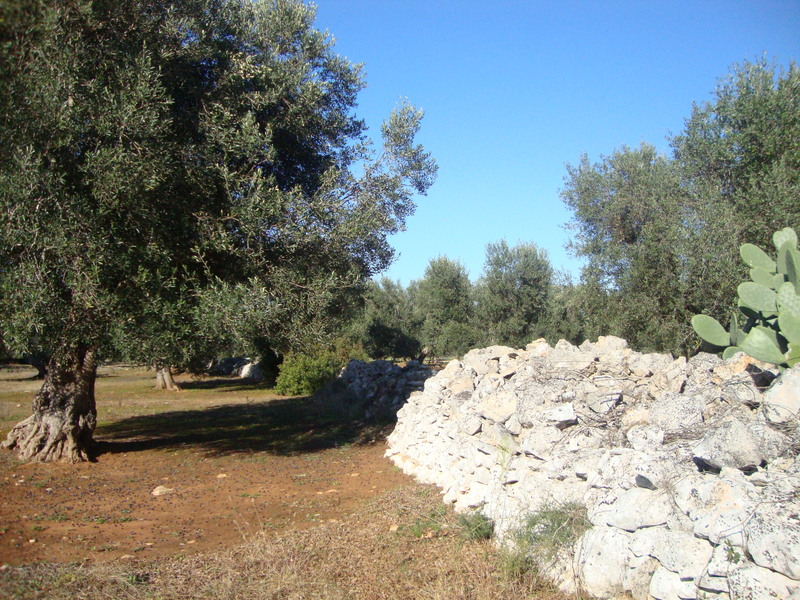 This is a Pliniana path and an unbreakable bond with their places. 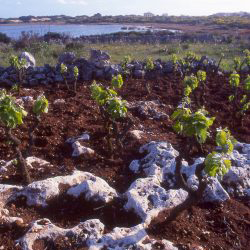 From neighboring Greece in ancient times, the culture and the culture of the vine and the first pitch landed in Puglia, Puglia, spread throughout Europe. 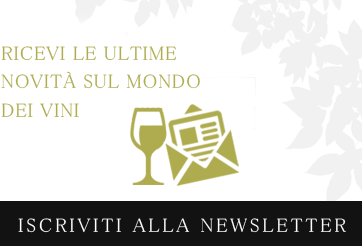 The winemaking tradition is thousands of years on this earth, crossed over the centuries by different cultures and peoples who have left their mark in art, language, customs of the people. 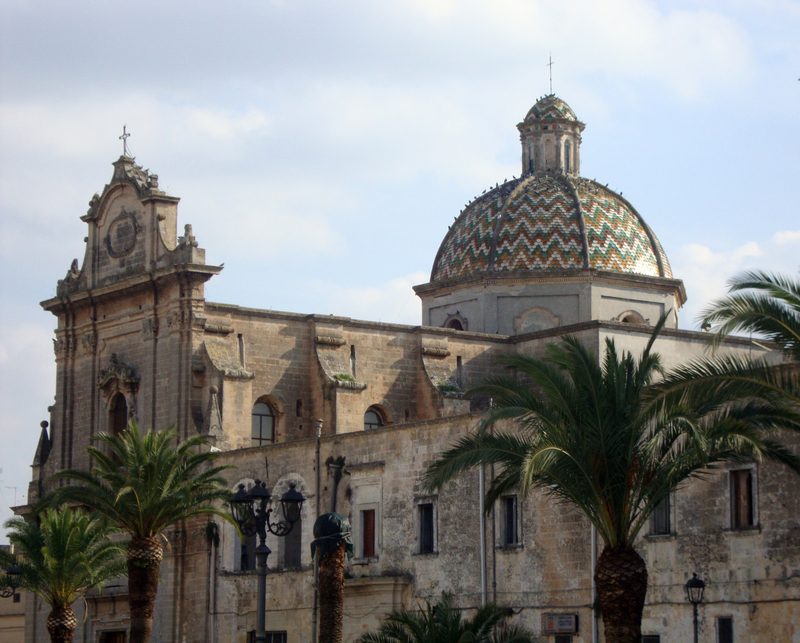 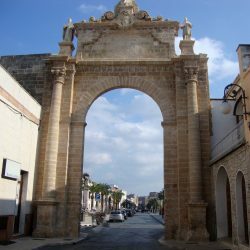 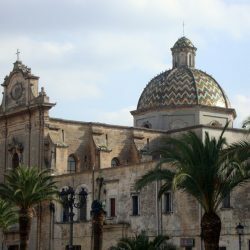 The city of Manduria is situated almost at the epicenter of the provinces of Taranto, Brindisi and Lecce, a few kilometers from the sea, is part of a wider system Salento and is active not only on the face of agriculture but also in terms of culture and tourism . 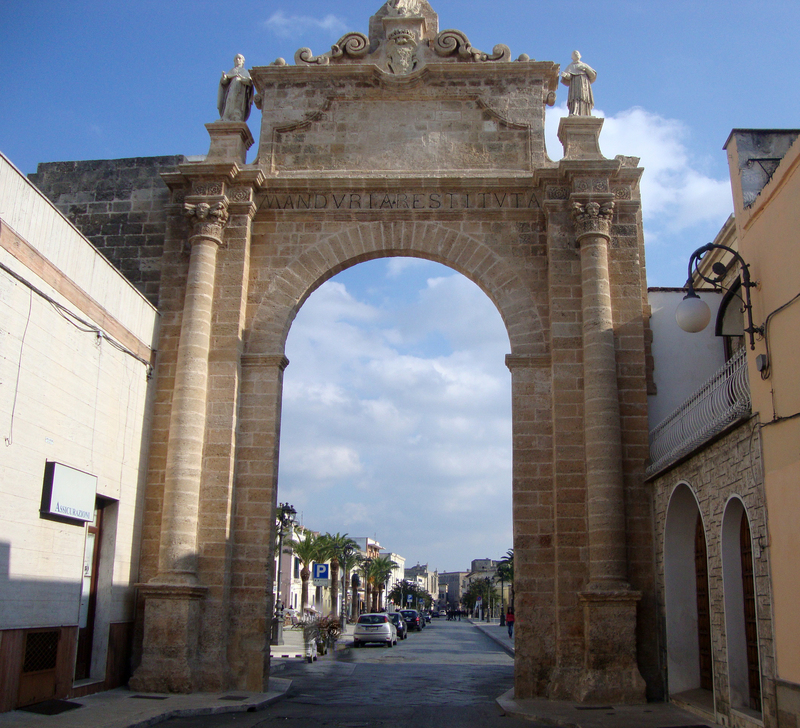 The mild climate of the area in a flat area, and makes Manduria Salento seaside destination of tourism, but also cultural, religious and culinary.